Well-known printing industry expert Raymond J. Prince has donated $2.3 million to Cal Poly’s Graphic Communication Department to preserve the history and knowledge of the printing and imaging industry. The gift – the largest ever to the department – will fund four areas. 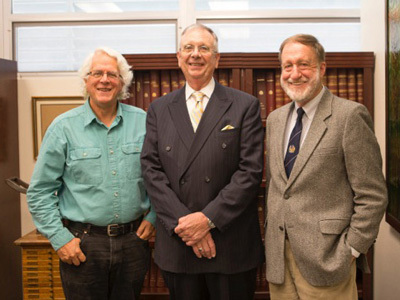 The first is a named endowed scholarship honoring Cal Poly Professor Emeritus Gary Field, a highly regarded imaging scientist, professor, writer and speaker on issues of color management and related topics. The second is a named endowed scholarship honoring Professor Brian Lawler for his lifelong work advocating for the importance of print as a creative and influential communication medium surviving more than six centuries. The third area is a cash donation to supplement funds already raised to support what has become the world’s largest library on graphic arts technology and management. The library, already named the Raymond J. Prince Graphic Arts Collection, is housed in Cal Poly’s Graphic Communication Department and includes more than 30,000 volumes. The fourth is a bequest that will perpetuate the ongoing growth and development of the library’s collection and graphic communication education at Cal Poly. In announcing the donation, Prince acknowledged the role the university has played in preparing the graphic communication industry’s future leaders and in providing services to the industry through research and training. Prince noted that Cal Poly is the go-to place for graphic arts technical and management information that dates back hundreds of years. More than 80 named contributors have donated cash, books and related publications to the graphic arts library. The collection is used by students for research and class assignments and by faculty for books and articles, literature searches for industry, and prior art searches for patent development and challenges. 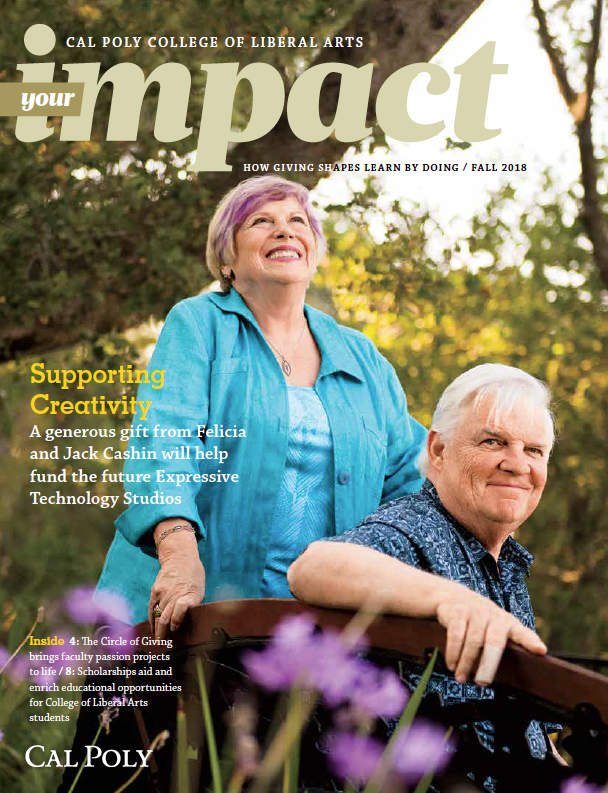 Individuals and companies wanting to be part of the named contributor list should contact Macro at kmacro@calpoly.edu or 805-7546-2257 for information on how to participate and receive industrywide recognition as an advocate of graphic arts education.